Status 7 error: what’s the problem with Android OTA updates and how to fix it? 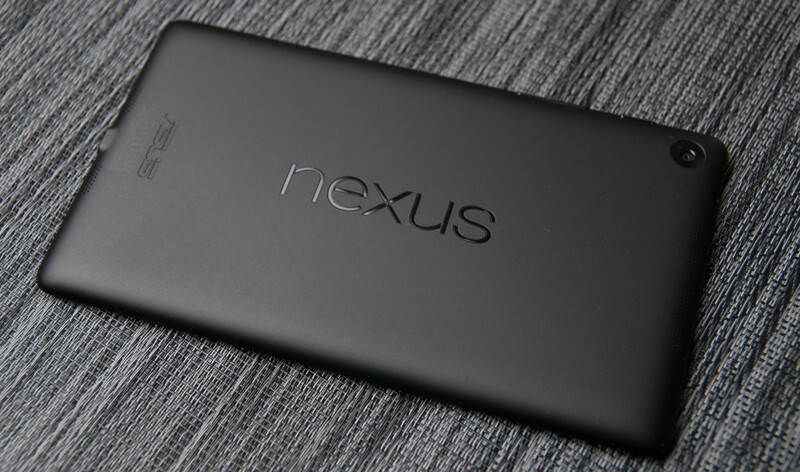 The latest Nexus devices are normally the first to receive the newest Android versions. When a new firmware version is ready for release to general public, its full image is located at developers.google.com/android/nexus/images. Shortly after that, firmware starts to be distributed over the air. According to one of Google developers, Dan Morrill, (goo.gl/L85mSS), the first few OTA updates are sent to 1 % of devices. It happens at random, regardless of the location or point of sale of a phone/tablet. During this time, bugs are identified allowing the updating process to be put on hold if any critical errors are registered with a large number of users.